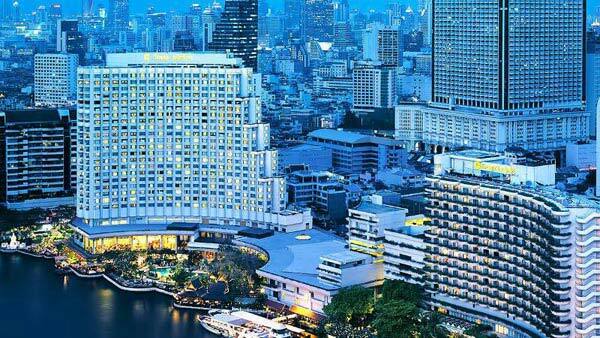 Suvarnabhumi International Airport to Pattaya Hotel transfer. One 500 ml water bottles daily, per guest. All Tours and Transfers are on sharing vehicle basis.12999Mandatory Hotel security deposit. Arrive at Suvarnabhumi International Airport and after clearing Immigration and Custom formalities, proceed towards the meeting point. TravelBullz Airport Representative will greet you and welcome you. 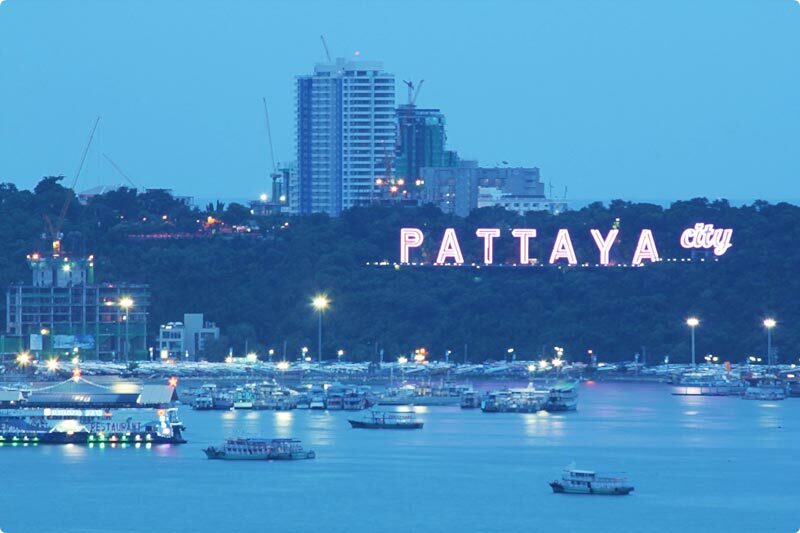 Our experienced guides, accompanying you on this trip will brief you regarding the important Do’s and Don’ts on your way to pattaya ,the journey is approx. 2 hours. Arrive at the hotel, and await your turn for Check-in. Check-in time: 1400 hrs onwards. Should you like an early checkin than the checkin time please book room from one day before, however in case of non paid early checkin hotel may provide rooms early if available. This is subject to availability and at the discretion of the hotel. 1830 hrs. : Alcazar Show Pick up time : 1700 hrs. Alcazar Cabaret Show in Pattaya City has all the allure and razzmatazz of a Las Vegas nightclub. Dazzling performances by trans gender artists in glittering evening gowns thrill nightly audiences and dance against a backdrop of surround-sound and light effects. · Dinner at Indian restaurant. 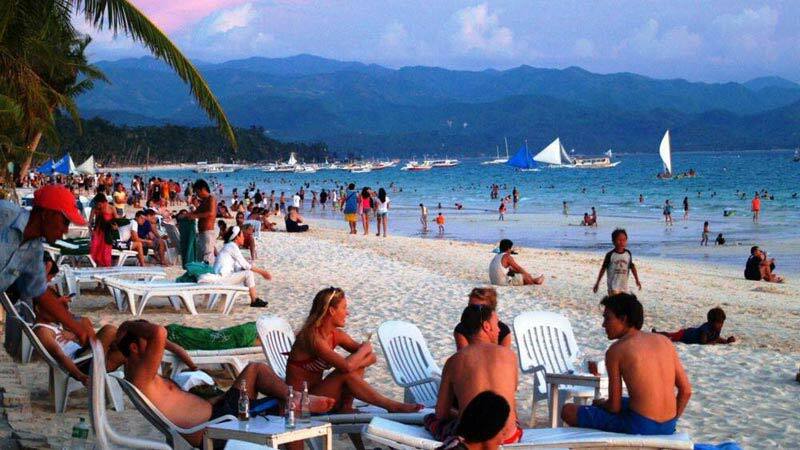 CORAL ISLAND TOUR WITH INDIAN LUNCH – PATTAYA (Breakfast, Lunch) 0630 hrs. to 0800 hrs. : Breakfast at the hotel. After a sumptuous breakfast at your hotel, proceed to Coral Island Tour. Pick up Time : 0830 hrs. You will be greeted by your tour guide at the hotel lobby at the specified time. You are requested to assemble at the meeting point 5 minutes prior. Note: Private water sport activities such as banana boat ride, Under sea walk, water scooter & para-sailing are all at extra costs and paid locally. Guests are requested to carry towels, extra set of clothes, sunscreen, sunglasses and beach wear as appropriate. Contact your Tour Guide for assistance. After a fun filled morning at the Coral Island, proceed to an Indian restaurant for Lunch. 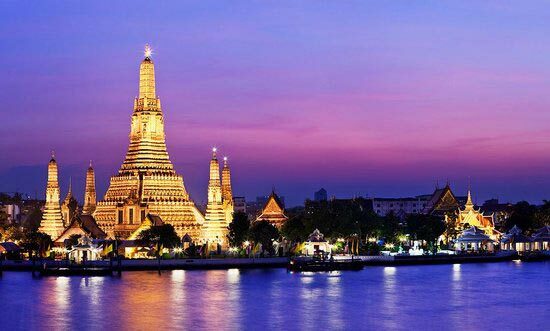 PATTAYA TO BANGKOK – EN-ROUTE BANGKOK CITY TOUR 700 – 0900 hrs. : Breakfast at the hotel. Guests are requested to Check-out of Pattaya hotel before 0900 hrs. and wait at the hotel lobby for onward transfer to Pattaya. : Departure from Pattaya Hotel to Gems Gallery Tour. Start your onward journey to Bangkok with a unique experience of Gems Gallery Tour which unfolds the story of precious gems being sourced, cutting, shaping, polishing and being made available for you from various regions and countries. Toy train awaits you for a ride through this amazing gems stones journey. Temple (Wat Tri Mit) which is more than 700 years old and is the world’s largest Gold Buddha. It is a treasure of Thailand and Buddhism. Reclining Buddha Temple (Wat Pho) one of Bangkok’s oldest and largest temple, considered as the important landmark of Bangkok. Marble Temple is (Wat Ben Cha Ma Bo Phit) one of the most modern works of Thai Religious Architecture. Remark: Palaces and Temples are sacred places, please dress politely. No shorts, no sleeveless shirts, no low-cut tops, no flip flops. A hat/cap and umbrella may be useful. Certain building may be closed on holidays and during Royal ceremonies. Cameras may not be used in the temple premises. Wear comfortable walking shoes that are easy to put on and take off.